Wondering if micro-managing the railways of Conduct Together! is your kind of thing? Thanks to Handheld Gamers, you can now check out 25 minutes of the game’s simple but addictive puzzles. Juggle several trains through busy networks, and ensure that nothing explodes. 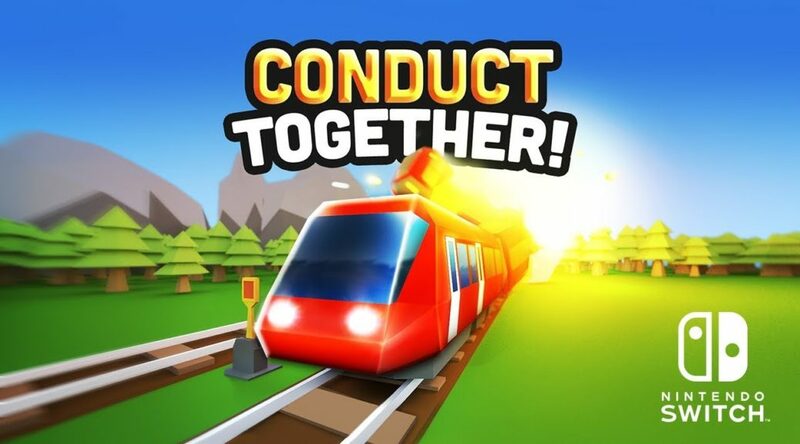 Conduct Together! is now available on Nintendo Switch eShop.